Have you ever seen white ants? When people see ants they tend to not worry, but if you see a ‘white ant’ you should. The true is, there are no white ants. While ants come in various colors, white is not one of them. What you are actually seeing are termites. 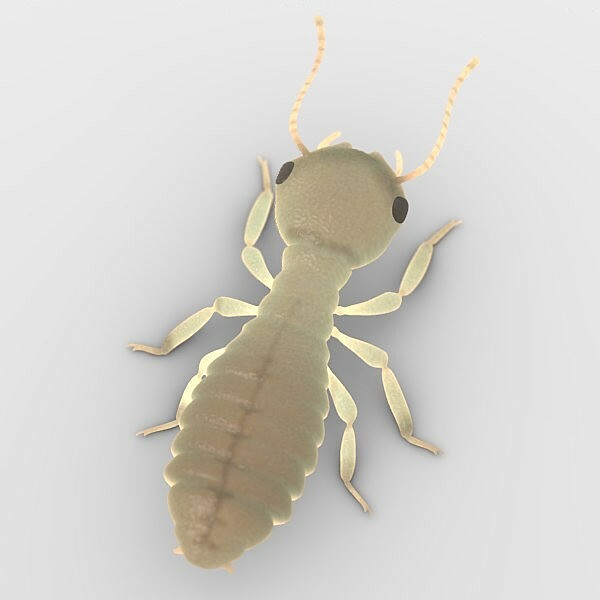 Termites are often mistaken for ants – they are similar in size and shape, both form social colonies with a division of labor, and both can occasionally turn up around your home. This is especially true of flying ants and swarming termites. But termites are distant relatives of ants. They are more closely related to bees and wasps. The feeding habits of ants and termites differ as well. 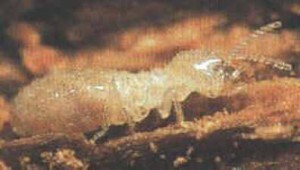 All termites are cellulose eaters, i.e. they consume fibers of various plants and especially trees. Their ability to break down cellulose stems from protozoa in their intestines. 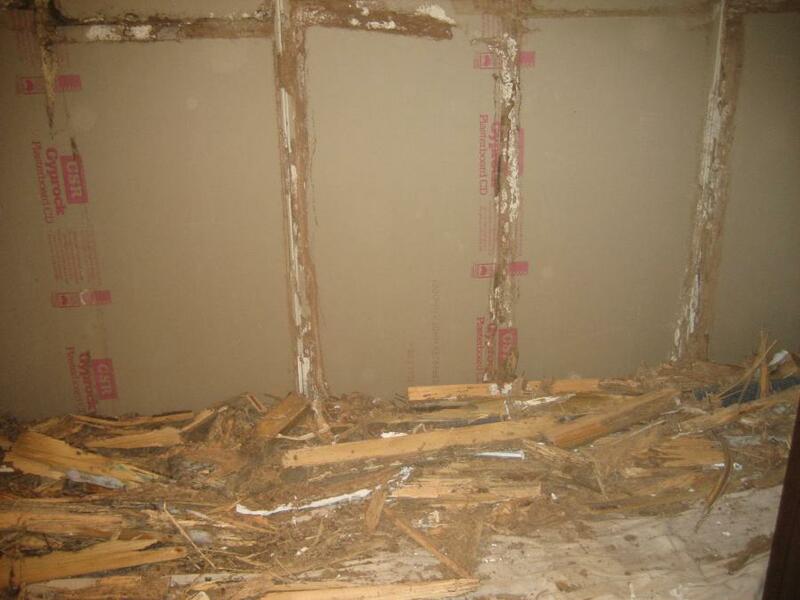 Termites have a deserved reputation for destructiveness to homes and buildings with wooden foundations. Ants are generalists in their diet – they are scavengers, predators and herbivores. Although there is a tremendous number of subspecies of ants, ants are easily distinguished from termites by the ant’s three distinct body segments: the head, thorax and abdomen (gaster). Each segment is separated by a narrowing of the body. 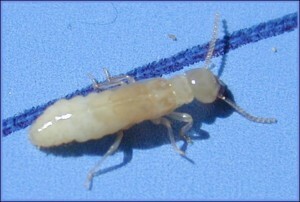 Termites bodies in comparison are relatively straight. In the case of flying ants and swarming termites, the termites have two pairs of equally-sized wings, whereas flying ants have a pair of large front wings and smaller back wings.